Are you ready for the BBL Cup 2017 Final? According to the BBL schedule for 2016/17 season, the Cup Final will take place on 15 January 2017 at Barclaycard Arena, Birmingham. And we’re so looking forward to it. On the BBL Cup Final day, any BBL fan, sports or basketball enthusiasts are all invited to go to Borgata casino and place their bets. Maybe the team you support will win and bring you some side cash. 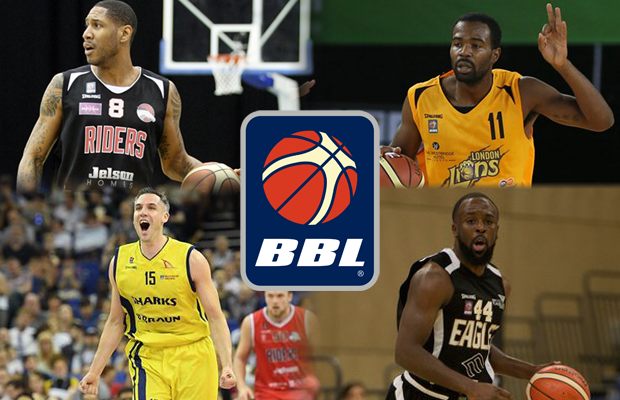 Leicester Riders OR London Lions VS Esh Group Eagles Newcastle. By the way Leicester Riders and Esh Group Eagles Newcastle are dominating the first and second place in the BBL Standings, there are seriously high chances that they meet in the Cup Final. There is one more month before the Cup Final and a lot can happen. This November and December will definitely be two months full with must watch basketball matches. Can’t wait to see what’s next.